Legendary Pictures and Warner Bros. Pictures have announced the start of filming for director Denis Villenueve’s upcoming Dune reboot. Now that the re-do is actually happening after years in development hell, ComingSoon.net has compiled a gallery to show you who is playing who in the film alongside their counterpart from David Lynch’s original 1984 epic, as well as those roles that have yet to be cast. Check out Dune 1984 vs Dune 2020 in the gallery below! 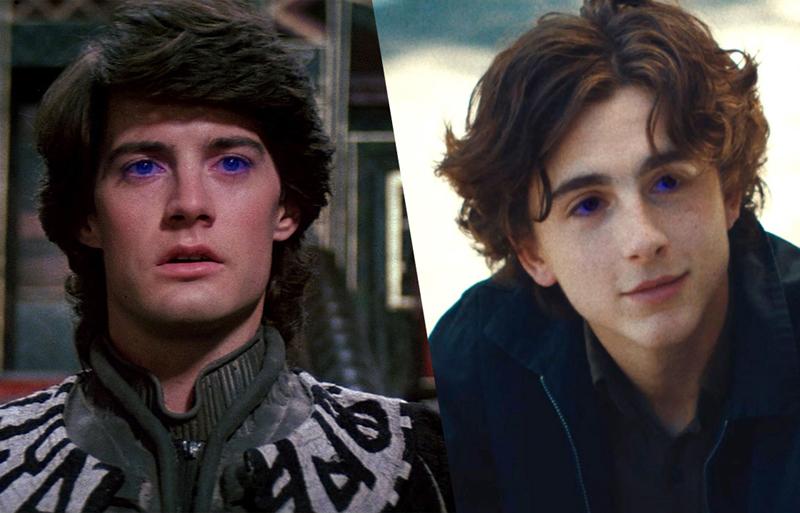 The post Dune 1984 vs Dune 2020: Who’s Playing Who in the Remake! appeared first on ComingSoon.net.